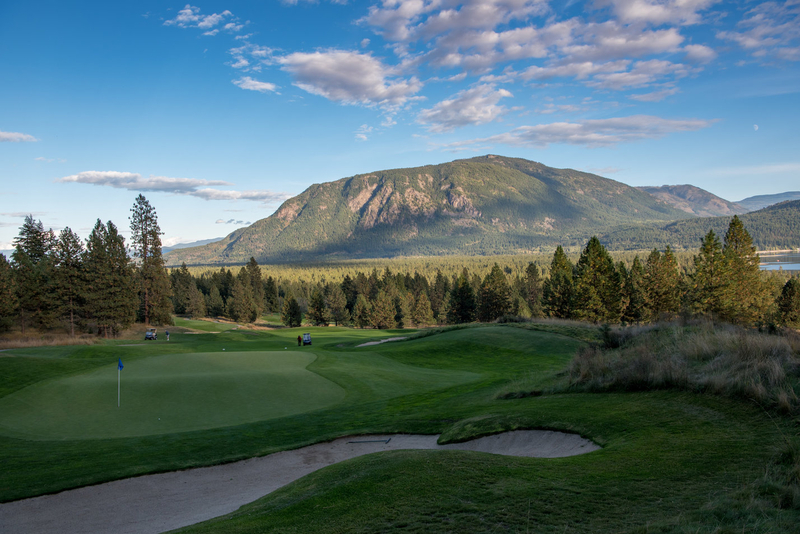 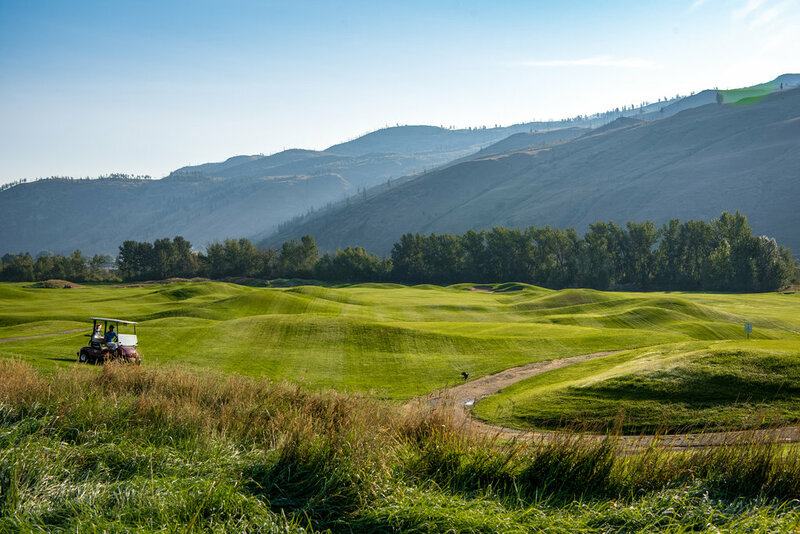 Kamloops offers award-winning golf experiences unlike any other. 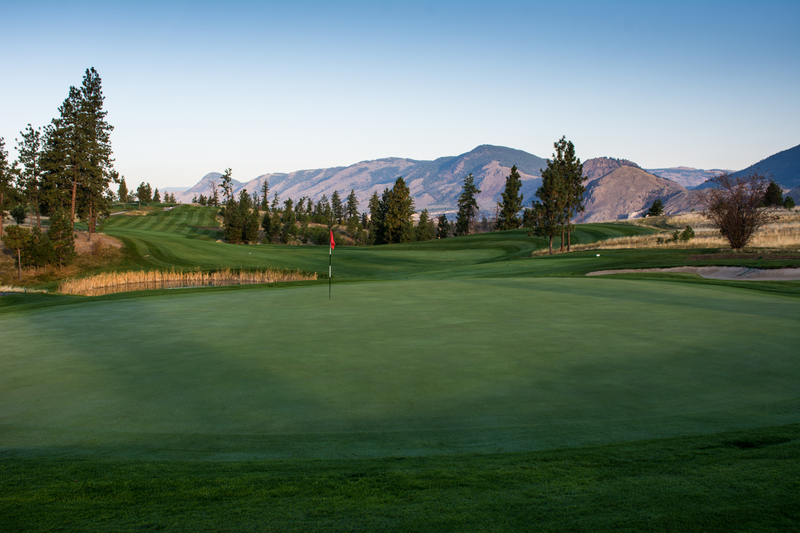 From winding parkland layouts to dramatic riverside links, there is something for every player. 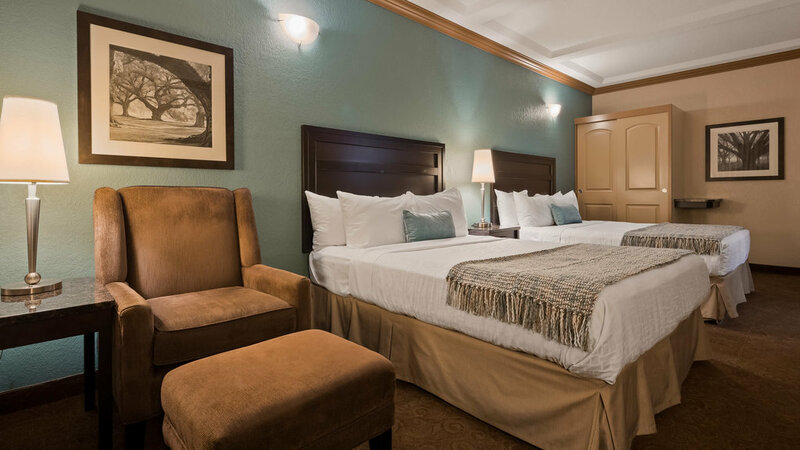 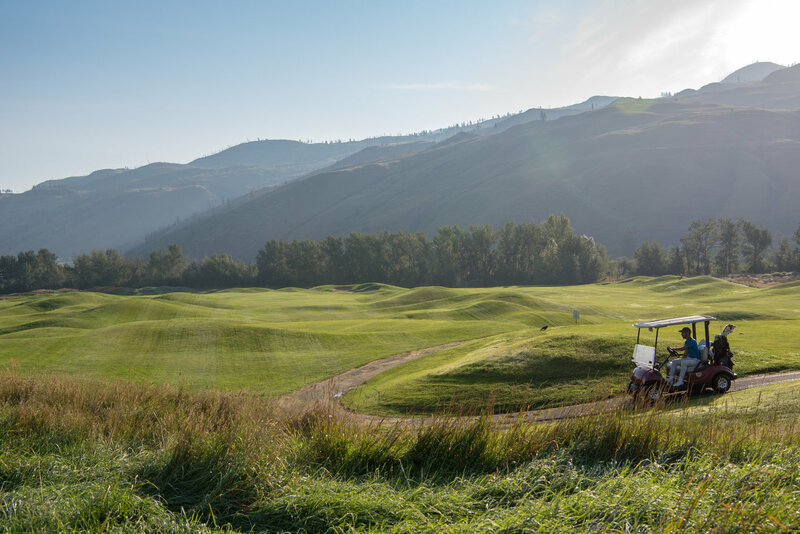 Find big savings for any budget with Kamloops golf packages and bookings. 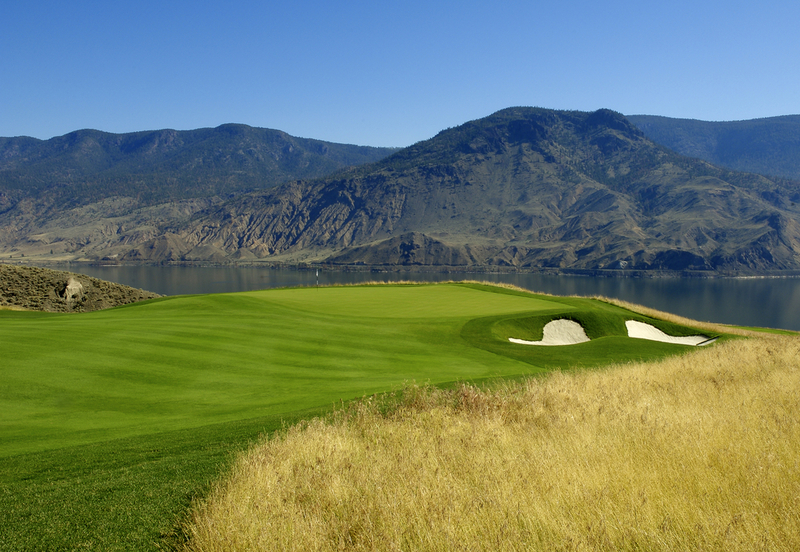 Home to top-ranked courses such as Talking Rock to Tobiano, the diverse landscape in Kamloops inspires some of the most unique golf layouts in Canada. 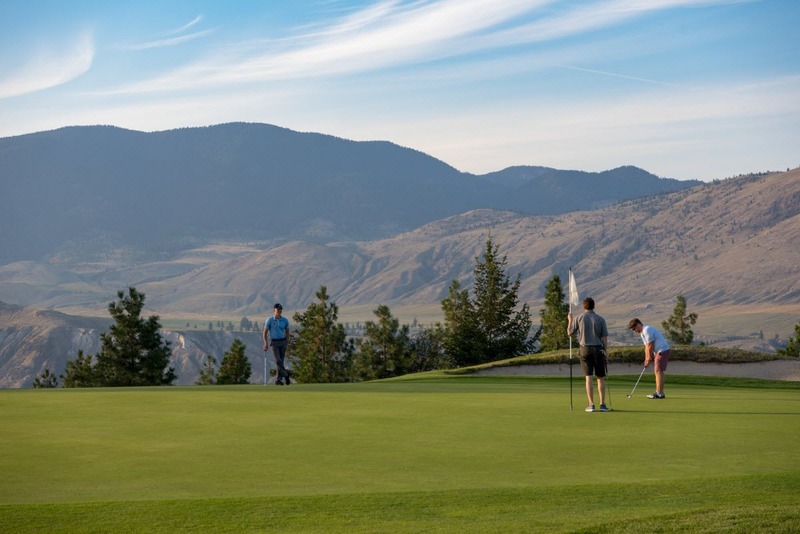 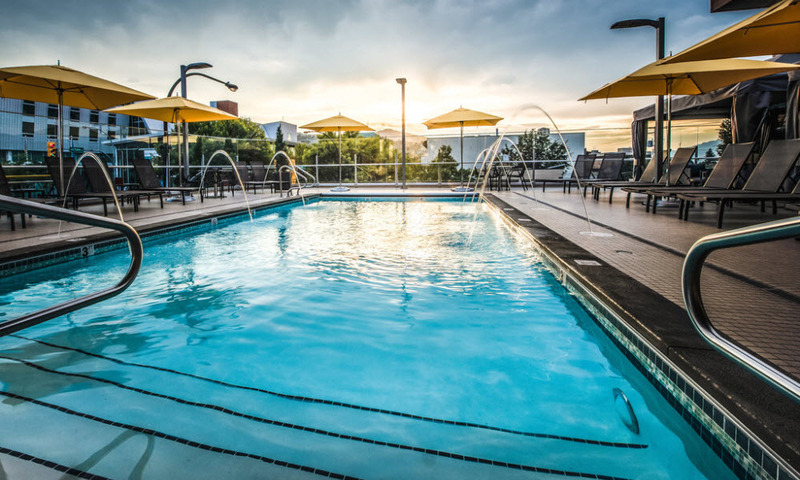 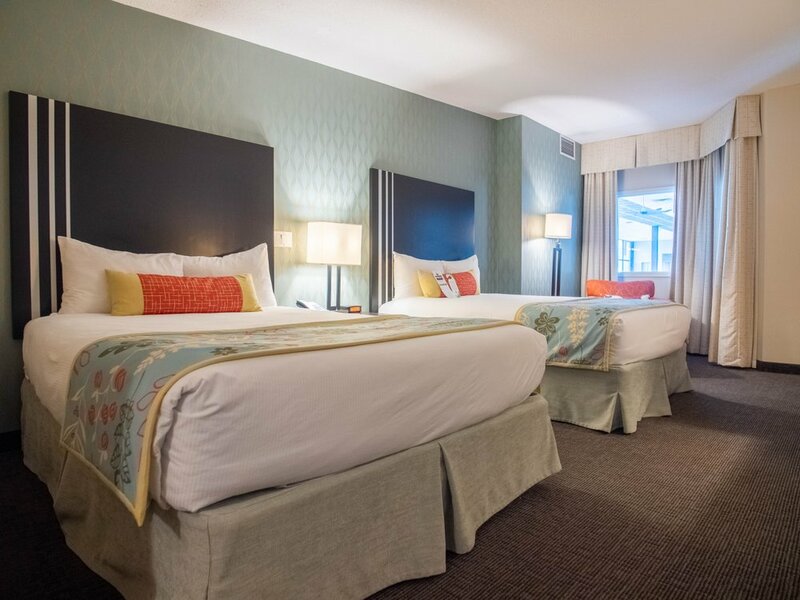 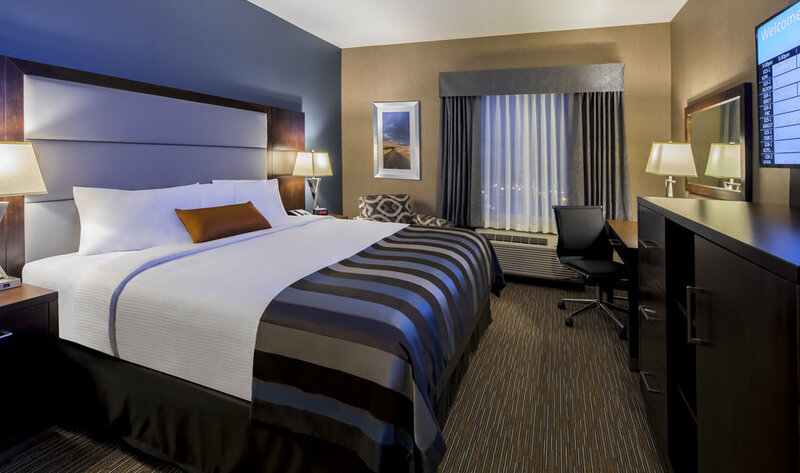 Get the most out of your Kamloops vacation by combining accommodation, rounds and other activities to create the perfect golf package for your 2019 season.